We love hearing from MPTC alumni! Here, 1974 Alumni Don Charleston shares the interesting journey his career took after Moraine Park. If you would like to share your MPTC alumni story, connect with us here! It was John F. Kennedy that once said “Man is still the most extraordinary computer of all,” and we’d argue those words remain as true today as when they were uttered more than a half-century ago. 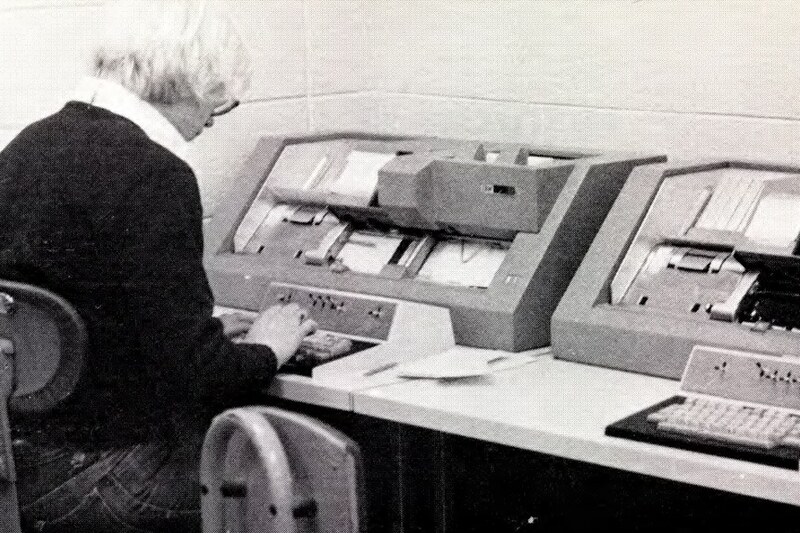 But what has changed significantly, though, are computers themselves, so we thought it would be fun to look back at the changing technology our College’s staff and students have used over the years. Well, there’s probably some truth to that. Certainly the business equipment people use every day has evolved over time. But the fact remains that any equipment, regardless of what era it’s used in, needs a helping hand for maintenance, support and repair. At Moraine Park, we’ve been helping train and educate those helping hands for decades. School can’t be all work and no play, right? Sure looked that way in 1979 here at Moraine Park. Take a look at some of the fun our students were having back then. Six more weeks of winter?! Release the groans! 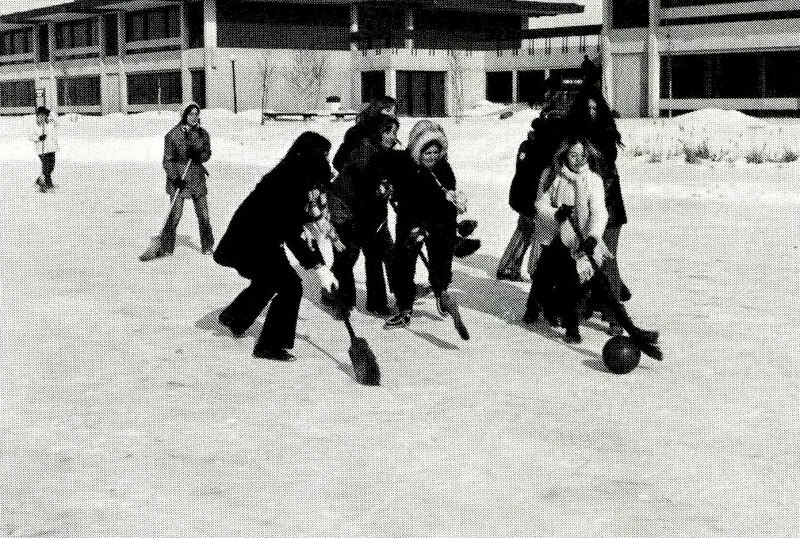 In that spirit, here’s a look at some of our students back in 1972 embracing the timeless joys of winter. THROWBACK: Automotive diagnostics, then and now! The size of diagnostic equipment has changed a lot over the years as new technologies have been introduced into the automotive field. 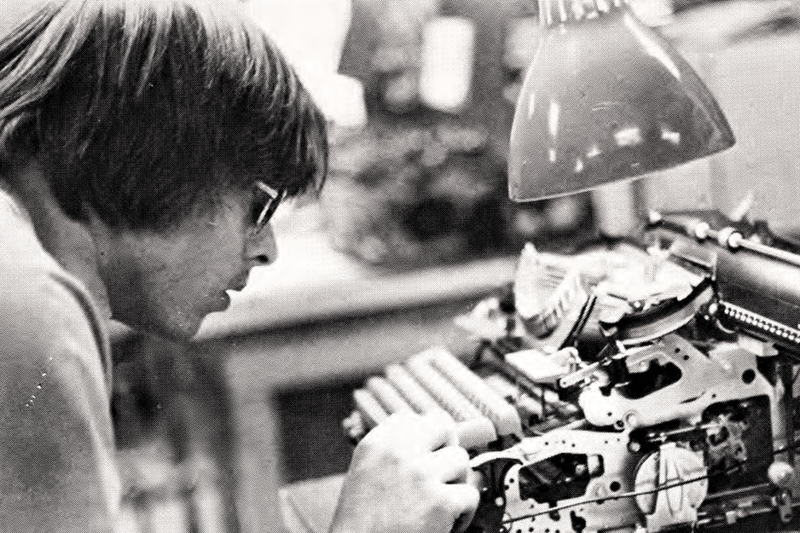 THROWBACK: Metal Fabrication, then and now! Metal Fabrication is all about changes. It’s a transformative act. Taking machines and structures and using them to cut, assemble or bend metal for different purposes. But what changes in metal fabrication itself have happened over the years? THROWBACK: Hair coloring, then and now! Let’s rewind first: At this 1968 showcase event, hair coloring, hair styling, wig styling and new trends in hair care were demonstrated at Moraine Park by Eugene Kloiber, along with four models (seated, left to right – Jeannie Tebo, Valora Buehler, Cherry Schultz and Jolene Murphy). 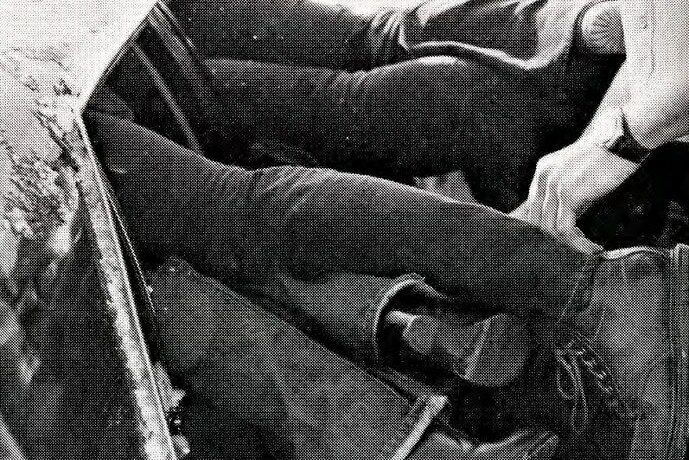 Now fast-forward again 48 years to today. Here’s a glimpse at our 2016 students practicing hair coloring in our modern classrooms. Oh, the changes! Before “wallpaper” mostly meant digital backgrounds for your phones and computer screens, there was a time when wallpaper was (imagine this!) actual paper …. put on actual walls. Whoa! We’ll let that sink in for awhile. Tech Talk Coming to Moraine Park April 30th!